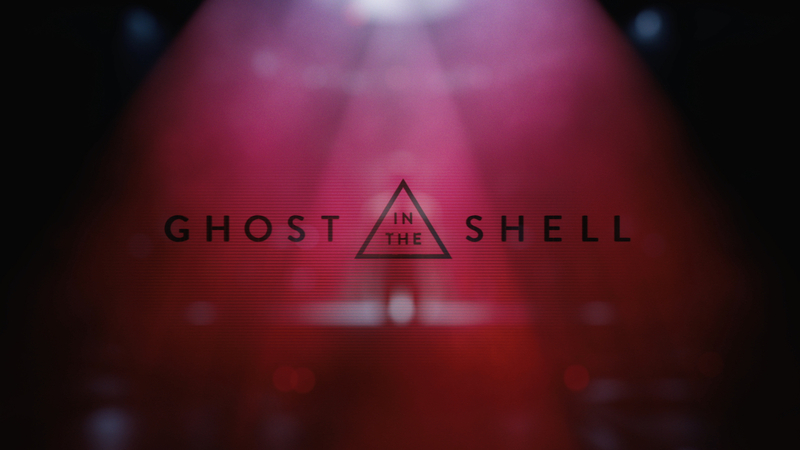 Paramount Pictures presents Ghost in the Shell, a live-action adaptation of the Japanese manga and anime feature created by Masamune Shirow, featuring a futuristic cyborg counter-terrorist (Scarlett Johansson) who attempts to bring down a cyber criminal. Director Rupert Sanders enlisted visual effects supervisors Guillaume Rocheron and John Dykstra, and visual effects producer Fiona Campbell-Westgate to create technological landscapes and robotic creations in collaboration with creature effects designers at Weta Workshop, special effects supervisor Steve Ingram, and visual effects studios including MPC, Territory Studio, Framestore, Atomic Fiction, Blacksmith, Reynault VFX, The Mill, Halon and Pixomondo. Major is introduced as Hanka machinery assembles her biological remains into her cybernetic body. Rupert Sanders prevised the sequence with creative director and visual effects supervisor Andrew Proctor at The Mill in Los Angeles, and developed robotic elements with Weta Workshop. "Rupert wanted to shoot as much as possible live," related Guillaume Rocheron. "We revised the sequence to a high level of detail and identified what we could shoot." Fordham, Joe. “Retro Future Tech.” Cinefex, June 2017, pp. 100–119.